When adding product variations to WooCommerce to a new product, simple product or adding more variations to an existing variant product, the product attributes / variations need to be saved and then the whole product needs to be published whenever there is any updates. This is so that these new variations are synced correctly with Veeqo. 1. 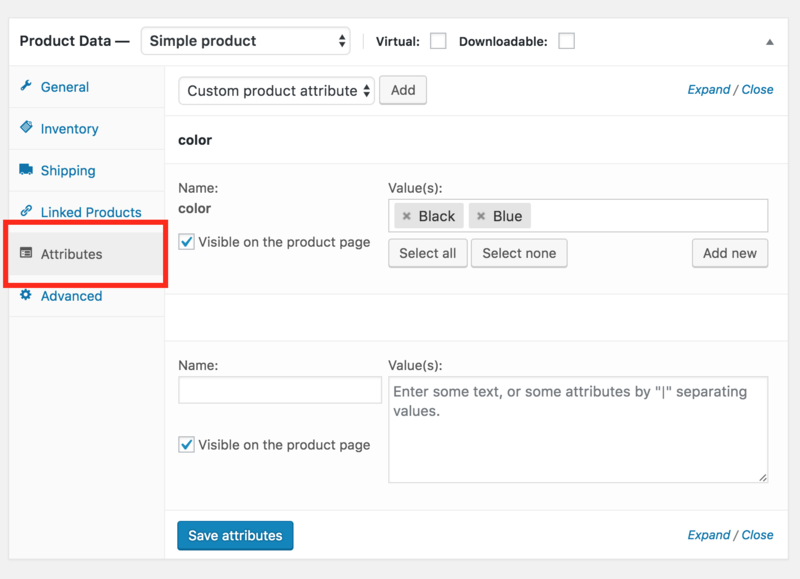 Open the product on your Wordpress / WooCommerce page and scroll down to the Product Data section and then the Attributes tab to add the product attributes you'd like to use as variations. When completed, select the Save Attributes button. 2. Check the product has been set to a Variable Product in the Product Data section. 3. 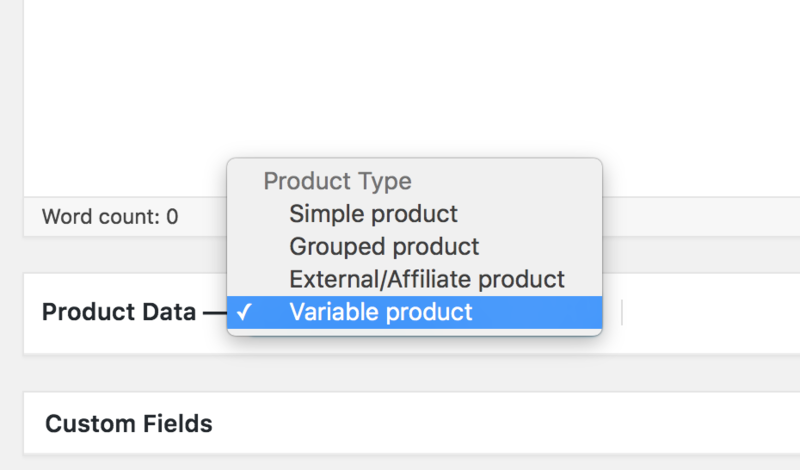 Go to the Variations tab in the Product Data section and from the Add Variation dropdown, select Create Variations From All Attributes and then the Save Changes button. 4. 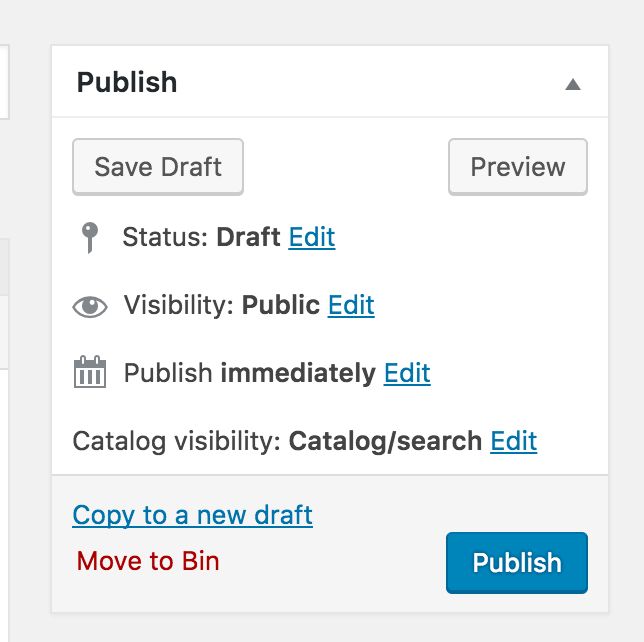 Once all the variations are added correctly and they're saved there, move to the top of the page and hit the Publish button. 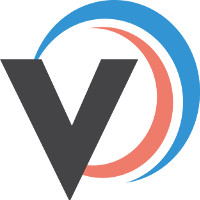 Without the product variations being saved and the product being published, the variations will sync with Veeqo.